GreenStep Cities, a voluntary challenge, assistance, and recognition program in Minnesota that helps cities achieve their sustainability and quality-of-life goals, periodically gathers feedback from the cities and tribal nations it works with. A recently completed GreenStep Cities evaluation found that the program delivers real value to both participating cities and to the public and private program partners. 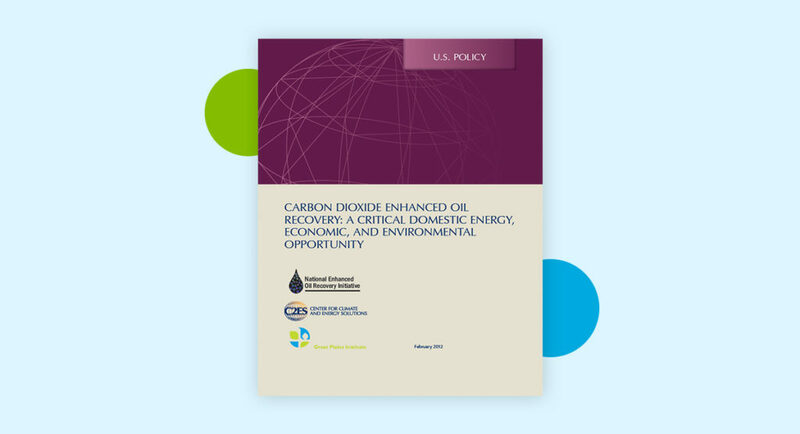 Representatives of the 109 participating cities and two tribal nations called it a “must have brand” that provides a robust framework for implementing sustainability. The program, they said, serves as an adaptive guide and toolkit that encourages city departments to work together. City leaders said that the program complements the work that they are already doing by providing support for creating sustainability policies and getting projects up and running. 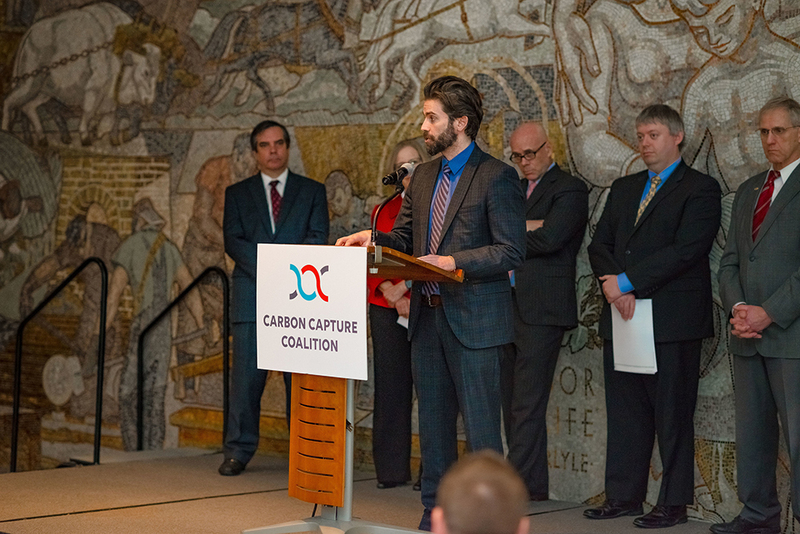 Recognition helps make sustainability successes visible to elected officials, all staff, and the public. 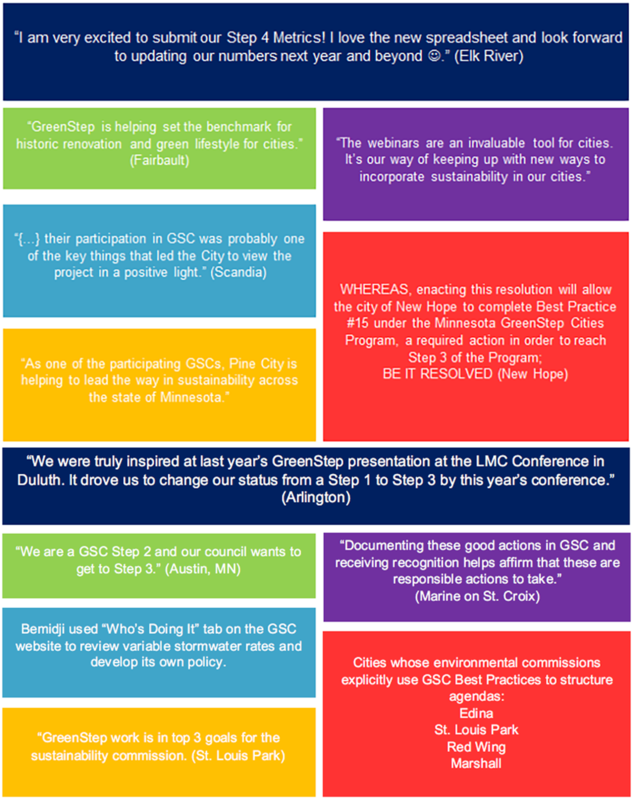 Below is a sampling of comments from one-on-one interviews of the most active cities in the program. 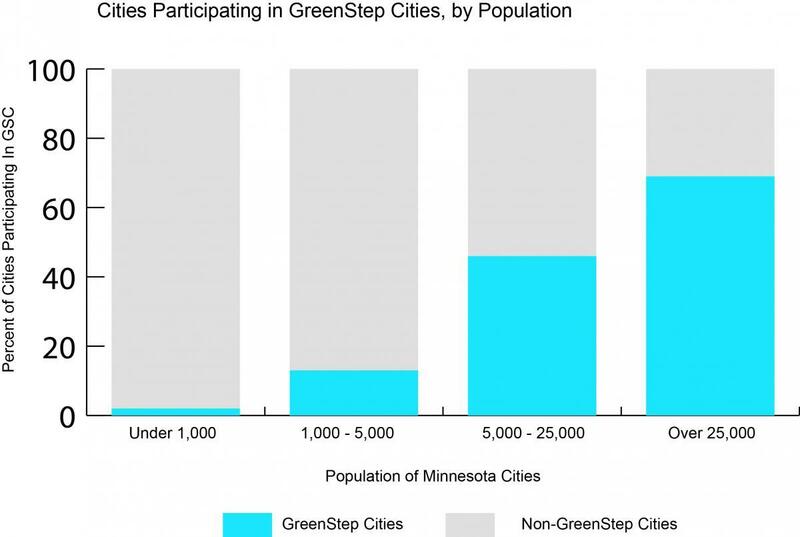 Who are the GreenStep Cities? The evaluation shed more light on the type of cities participating in the GreenStep Cities program. The program has been successful in engaging the state’s smaller- and medium-sized cities it was designed to help. Close to 70% of cities in Minnesota with a population of over 25,000 are participating, along with almost 50% of the cities with a population between 5,000 – 25,000. The evaluation also found that participating cities are similar to non-participating cities in terms of demographics and political leanings. 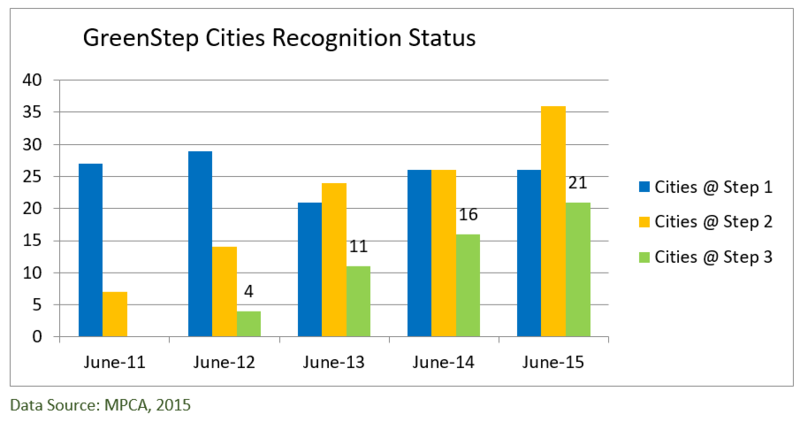 Cities are moving through the GreenStep Cities program, which is organized into ‘steps’ that correspond to levels of recognition, from Step One to Step Five. Cities start at Step One by passing city council resolutions. They move up to Step Two and Step Three by taking action to implement sustainability policies, programs, and put new infrastructure in place. In 2016, six cities were recognized at Step Four, tracking metrics for a range of sustainability indicators. Step Five, to be launched in early 2017, will provide recognition for moving the needle on the metrics. Cities are taking action across the full range of Best Practice areas (BPAs): buildings and lighting; land use; transportation; environmental management; and economic and community development. Comprehensive planning, as the foundational city policy framework, rises to the top of the most implemented best practice. Each Best Practice area offers specific action options. There are a number of specific actions that rise to the top of the list in many cities. Together, they help save money, improve city operations and enhance quality of life. 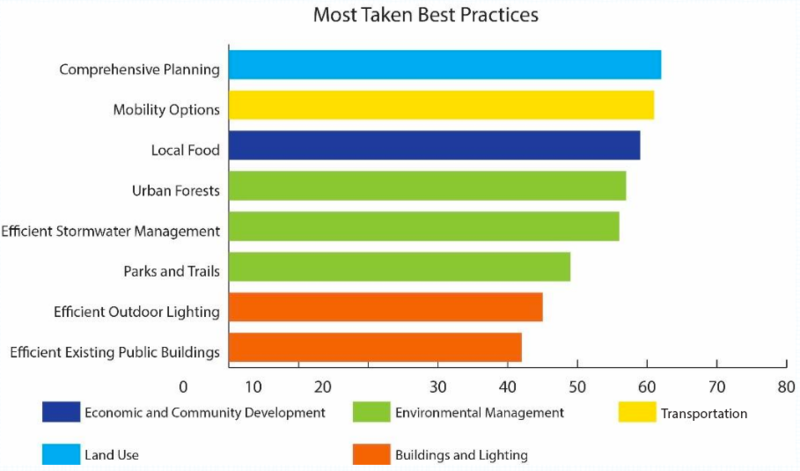 Most and least taken, non-required, best practice actions cities were asked about during the interview. In addition to providing value to participating cities, the Greenstep Cities program is valuable for its partners. 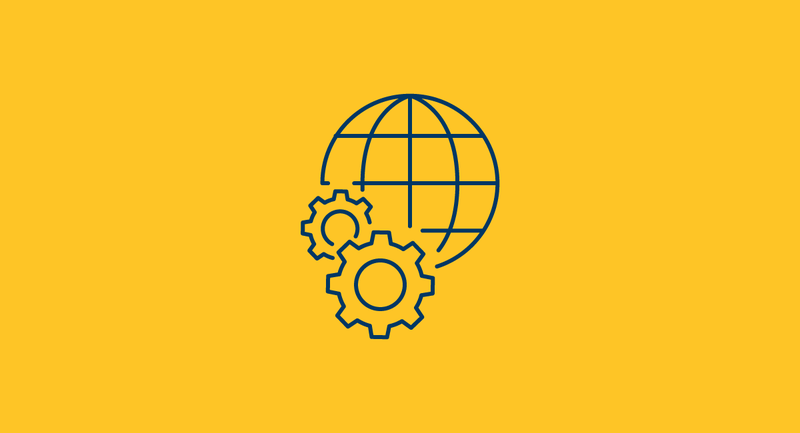 Because interested cities are engaged, acting, and reporting their work through the webpage, the program allows partners to easily reach out to and work with a larger number of cities than would otherwise be possible. Their resources and programs are better used and city feedback helps to improve program offerings. In addition, the collaboration and alignment between program providers and interested cities made possible by the GreenStep Cities program is helping to accelerate community improvements. The evaluation helped the program partners refocus and improve the program. 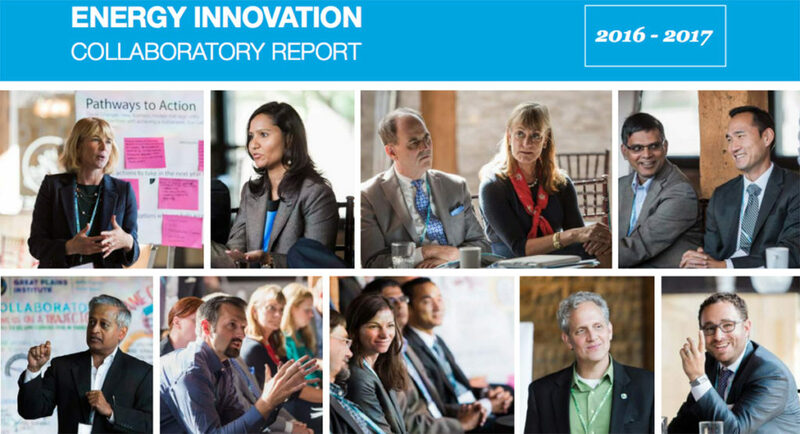 In 2017, look for technical assistance offerings tightly focused on city interests, actions newly tailored to city needs and opportunities, and better guidance for considering equity issues in sustainability. Minnesota GreenStep Cities is an award-winning voluntary challenge, assistance, and recognition program that supports cities’ efforts for substantive action toachieve their sustainability goals through the implementation of best practices. GPI partners with several state agencies, nonprofits, and the League of Minnesota Cities on GreenStepCities program development and implementation.